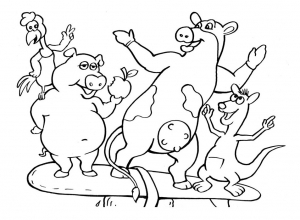 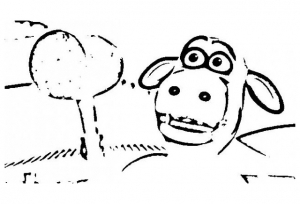 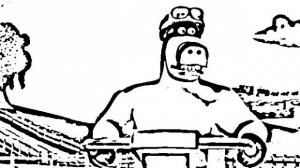 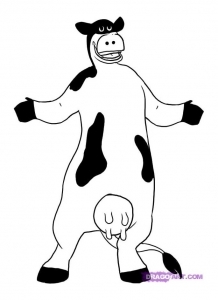 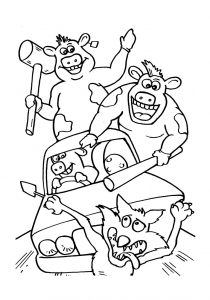 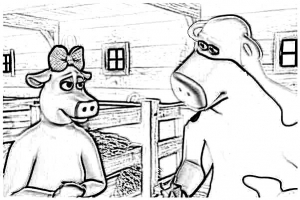 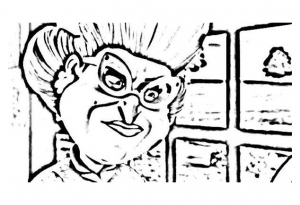 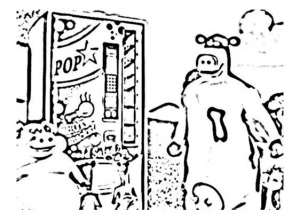 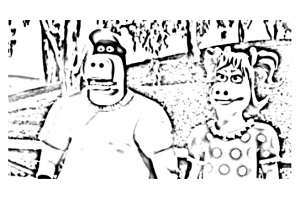 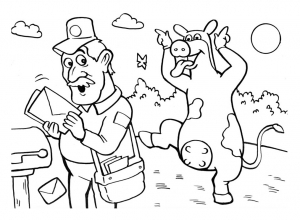 Discover Free fun coloring pages inspired by Barnyard, a 2006 German-American computer-animated comedy-drama film, distributed by Paramount Pictures. 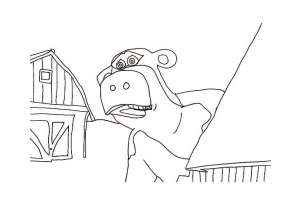 Like the other animals in the barn, Otis the bull likes to sing and play while the farmer is away. 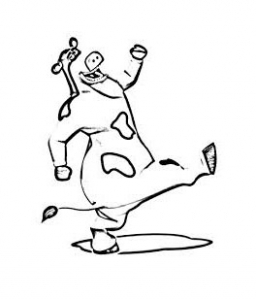 However, the carefree bovine must soon find the courage to be a leader when, unexpectedly, he finds himself in a position of great responsibility.